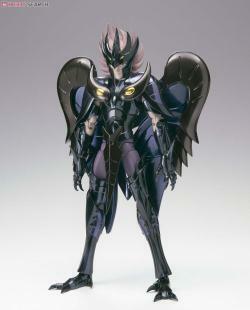 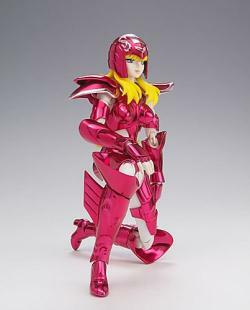 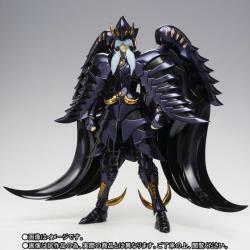 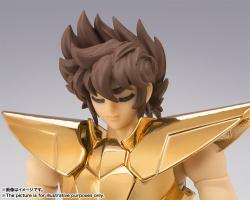 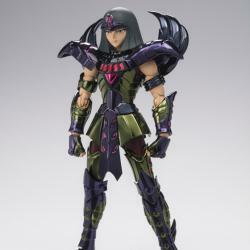 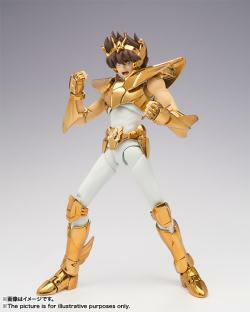 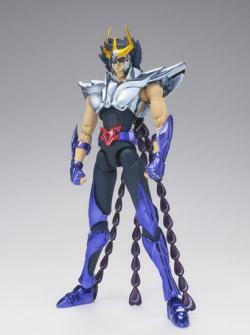 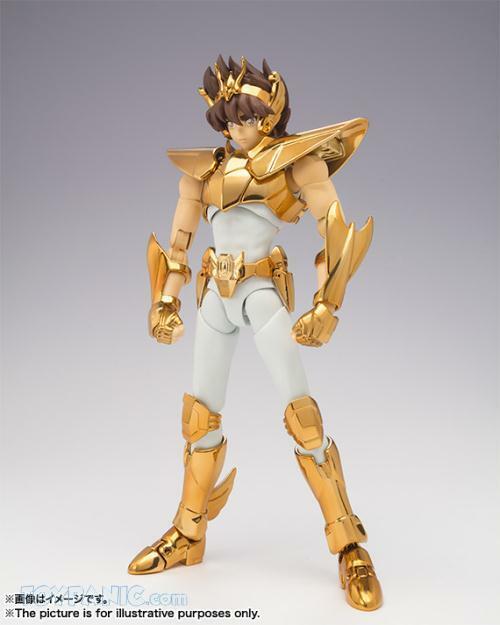 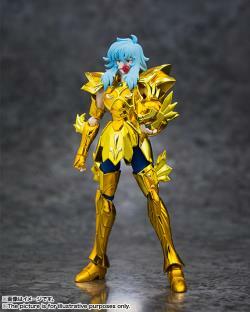 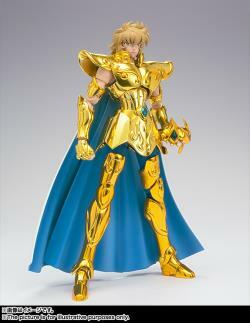 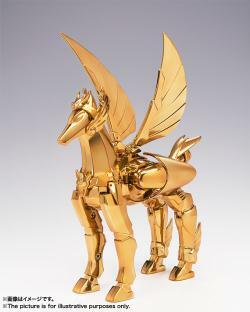 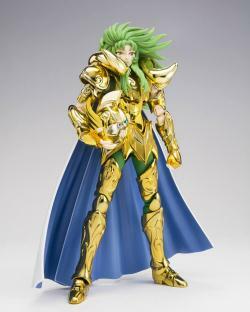 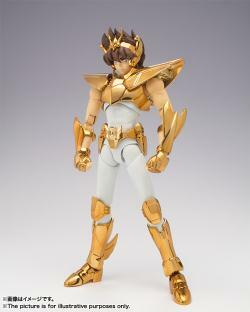 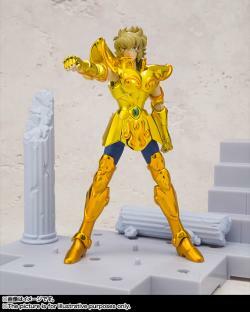 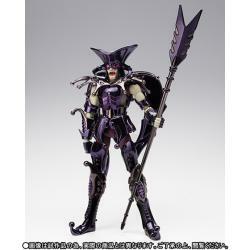 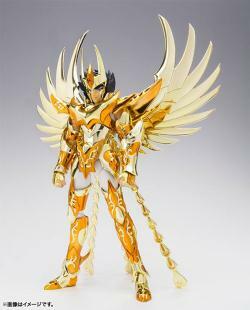 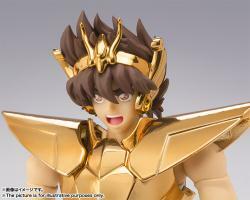 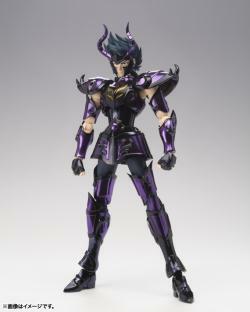 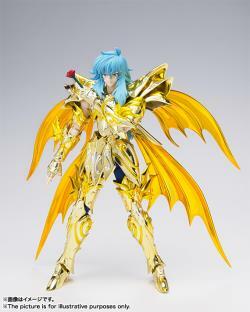 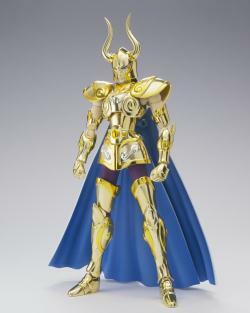 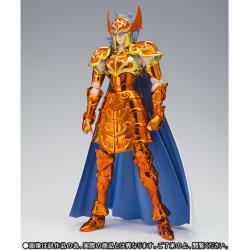 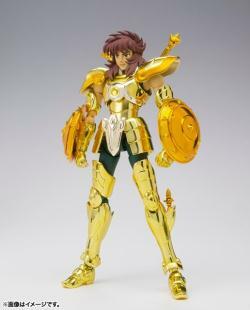 Will there be any other like Shiryu God bronze cloth ? 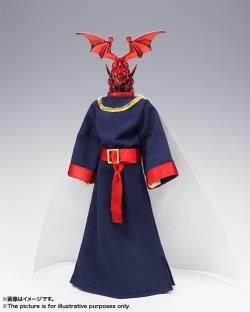 "Nice service, nice package as always. 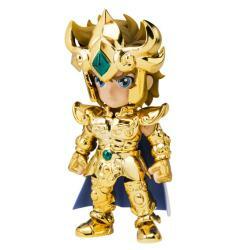 Will keep support." 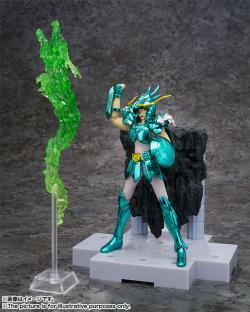 "Very happy with the service and good work of this website. 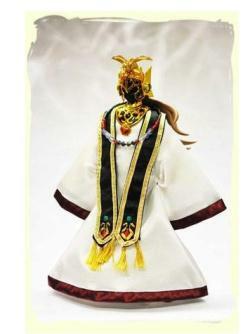 An exquisite, direct and fast treatment with the buyer."